Change is good. Fumbling for change is not. Transit riders who want to switch from cash to smart cards can pick up a free TransLink card in downtown Oakland today from 7:30 to 9 a.m. The transit agency is handing out TransLink cards at 14th and Broadway, at the KMEL booth. 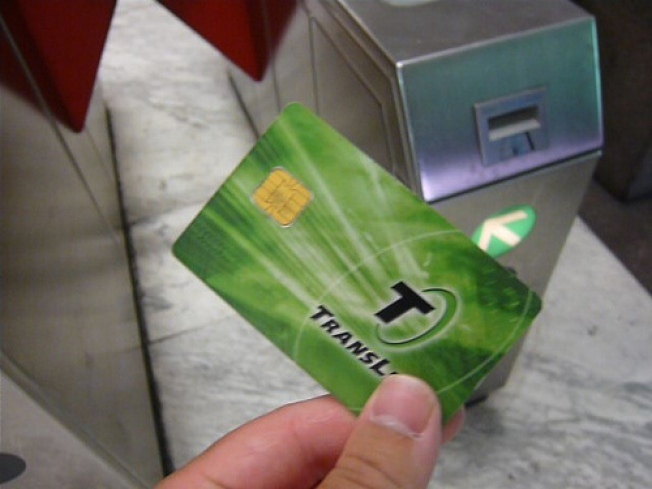 The plastic cards come with an embedded chip which can be loaded with electronic cash and used on a number of Bay Area transit agencies, including AC Transit, BART, Muni, and Caltrain. Normally, the cards cost $5. Anyone can get a free card by ordering it online and setting the card up to reload automatically from a bank account or credit card. Of course with a free card, you get what you pay for -- including a woefully subpar website which still can't tell TransLink users how much money is stored on their card. And TransLink users seeking an activity report have to wait for a PDF document to be emailed to them -- which is so last century. No wonder they're giving them away.